Michael’s Ophthalmology training was in New Zealand and Melbourne. 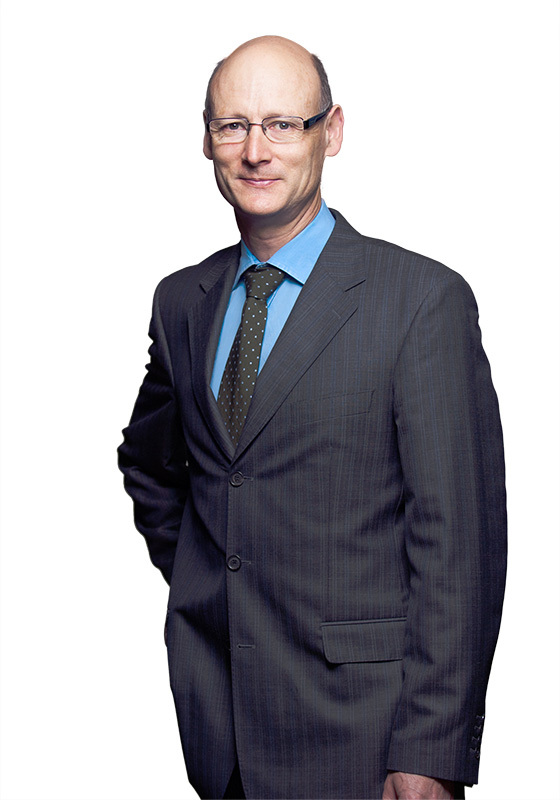 He has been in specialist practice in Auckland since 1991, providing a private practice in Milford with a satellite clinic at Warkworth, and working with the Auckland District Health Board for 20 years until 2012. He offers a general ophthalmic service with special interest in cataract surgery by phacoemulsification, which he has performed and taught to registrars since its introduction to New Zealand in 1991. He also manages medical retinal problems, glaucoma and pterygia. Consultations are available at Milford Eye Clinic Monday to Thursday and at the Warkworth Branch one Monday morning a month. He operates at Shore Surgery every Wednesday afternoon and alternate Monday mornings.